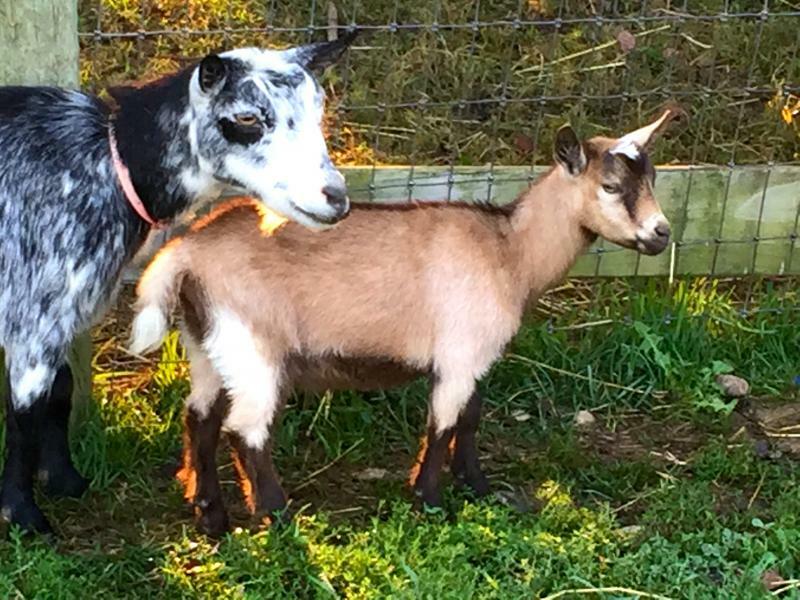 Nigerian Dwarf Goats are raised on our small farm nestled in the hills of Southern Indiana in the small community of Starlight. We have chickens, guineas and a pet alpaca with special needs (he is blind) named Finn. This farm was established in the early 1800’s and has since been held in the care of our family. 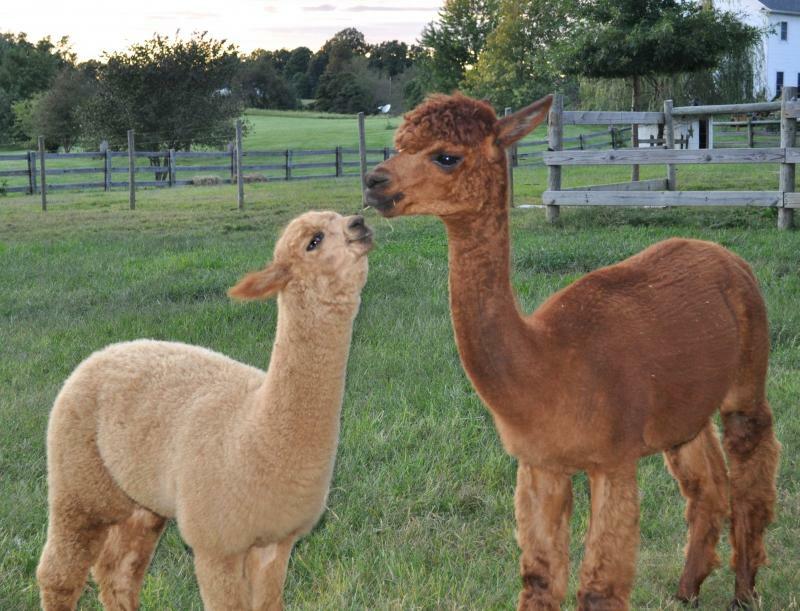 While our alpaca farm is small in number, our mission is to nurture good health and excellence in the lineage of our animals. 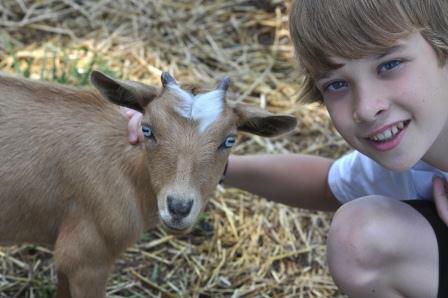 We strive to be a farm where children can learn and appreciate the beauty of animals. We are glad you found us. Have a look at our goats and enjoy learning about our farm. We welcome your inquiries! READ MORE about our farm and history in an article published in the Bellarmine Magazine. We no longer raise alpacas. 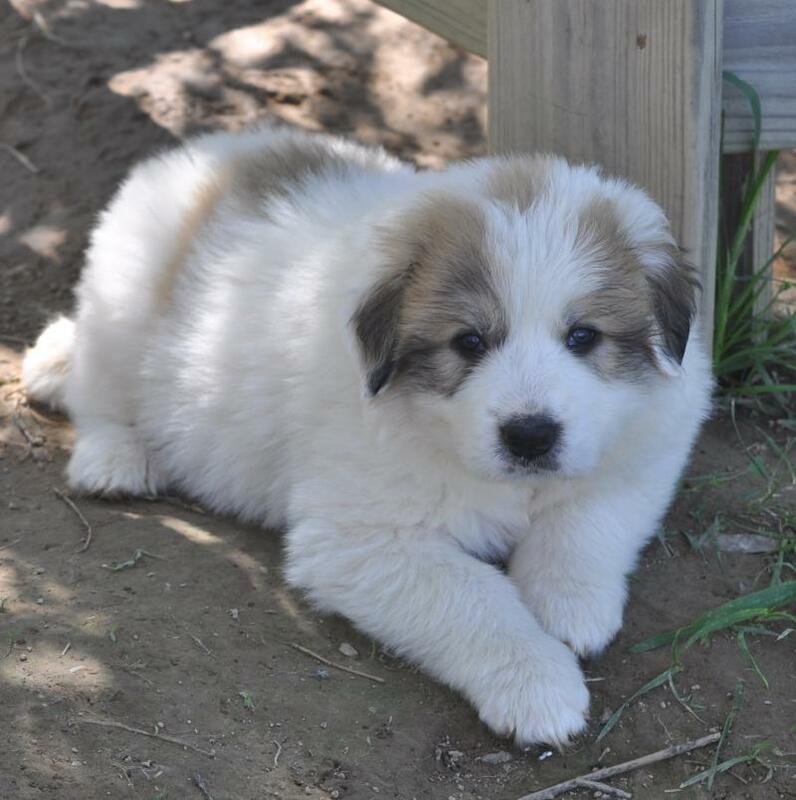 Ours have found a new home at our wonderful farm nearby. We are always happy to talk about them if you have any questions. Copyright 2012 Starlight Shire. All rights reserved.